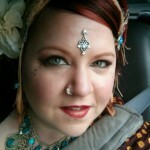 Home » Blog » workshops » Tribal Bellydance Boot Camp – THIS SATURDAY! 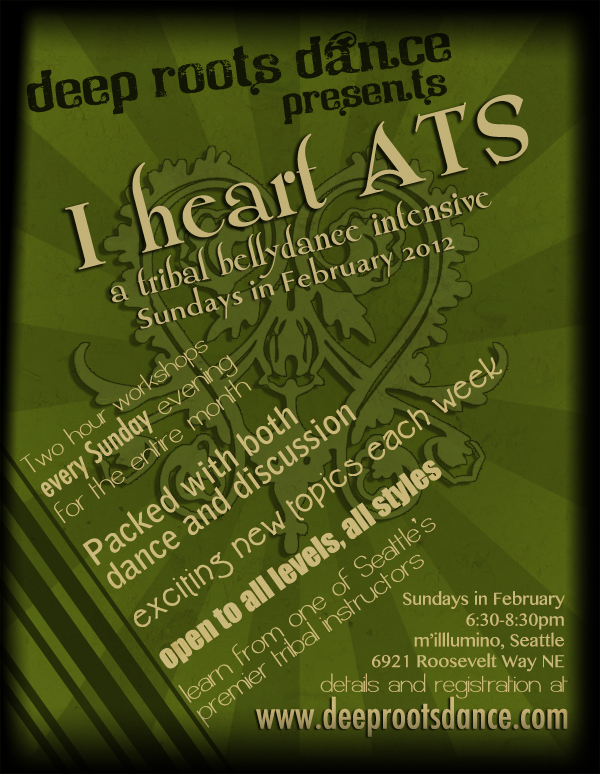 Tribal Bellydance Boot Camp – THIS SATURDAY! Join us for two challenging and inspiring workshops, which review 6 to 12 weeks of information in each workshop, giving students a big picture look at the tribal bellydance format as taught by Shay Moore. Intended as a supplement to regular tribal bellydance studies, these workshops are particularly timely for students preparing for summer performances, who want to refresh their repertoire before hitting the stage. Students will be challenged in mind and body, and at the end will walk away with a rejuvenated palette of movements and concepts, as well as a comprehensive list of movements and skills broken down by level. 1-2pm Level 1 Boot Camp – every move and concept in ATS Level 1 broken down and drilled for an hour. The ultimate jam to solidify your Level 1 vocabulary. All levels welcome. 2:15-4pm Level 2 Boot Camp – the Level 2 body of movement is expansive, but we’ll tackle it all in a mere hour-n’-fourty-five. 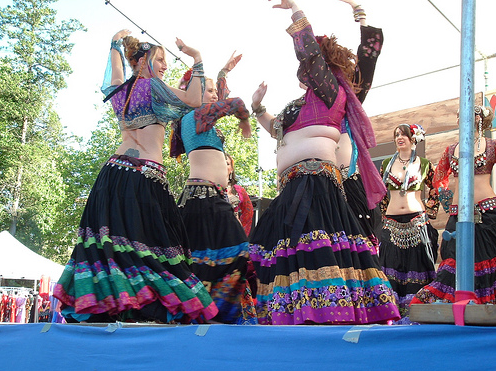 Vocabulary is based heavily in ATS, but includes inspirations from Gypsy Caravan, inFusion Tribal, and other creative tribal bellydance troupes. Every move will get a very brief breakdown and will be drilled in combination with other moves and concepts from this level. This is a chance to fill in any gaps in your notes from Level 2 classes, or for Level 1 students to try the Level 2 moves on for a couple of hours in preparation for moving up. This workshop will be very fast paced and definitely a fun challenge for all levels. Minimum 6-months ATS experience recommended. I *heart* ATS Month begins this week! Class Newsletter: New session tonight! Next session of classes: NEW TUESDAY CLASS!